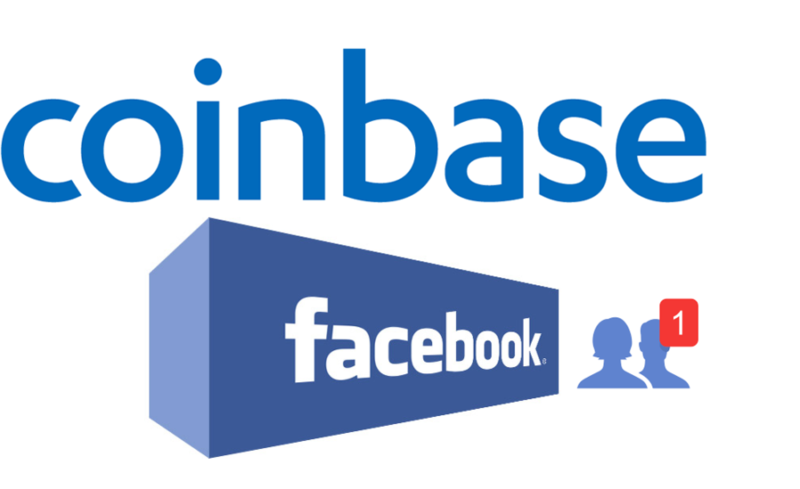 Rumors circulating Facebook might acquire Coinbase due to the Cryptocurrency banned reversal. The lifting of Facebook’s ad ban hints the company might pivot toward blockchain and cryptocurrency as a future business model. The Economist was the first to run a story linking Facebook to a possible acquisition of Coinbase, a San Francisco-based digital currency exchange with more than 13 million users. The Independent, a U.K. news publication, which interviewed blockchain experts on the possibility of Facebook takeover Coinbase. Experts say that acquiring Coinbase would boost Facebook’s value and utility almost instantly. The technology giant’s involvement would also bring added legitimacy to the cryptocurrency market. This is the not the first time there is news that Facebook might enter the cryptocurrency space. 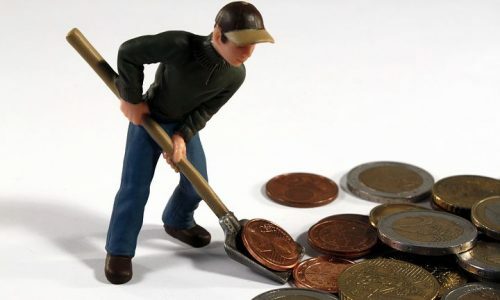 In May, the company announced its largest ever management reshuffle, under which a new blockchain group was designated. This new exploratory group reports directly to Facebook CTO Mike Schroepfer. At the time, there were many speculations that Facebook was planning to launch its own digital currency to be used on its social media network. David Marcus, who formerly headed Facebook Messenger, said he was “starting from scratch” to determine how blockchain can be used across the social media platform.